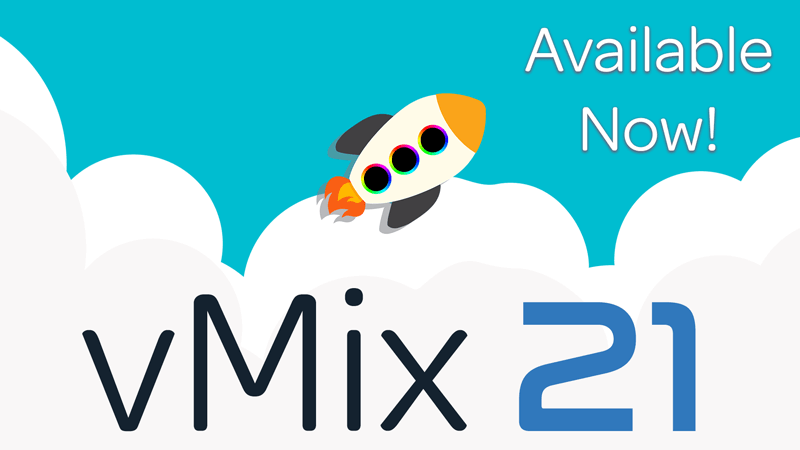 vMix 21 is now available for download. 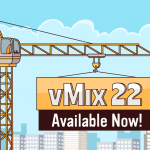 Today sees the release of the latest version of vMix- vMix 21! 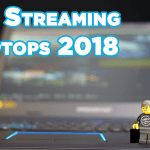 The award winning production software has been upgraded to add even more professional features for your live video production. Check out the information below to find out more information or watch our vMix 21 video! vMix 21 includes professional 3-way colour correction with lift, gamma and gain control which makes adjusting and matching your cameras easy and convenient. 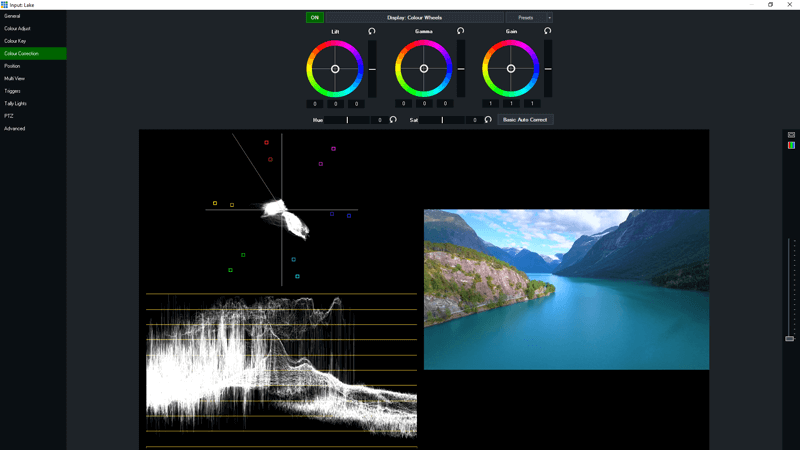 The in-built vectorscope and waveform monitors will allow vMix users to create the best picture possible for their inputs or their program output. 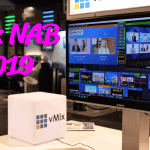 By setting cameras to the best picture settings, vMix users will see a consistent image profile across the entire production and provide the best viewing experience for their audience. 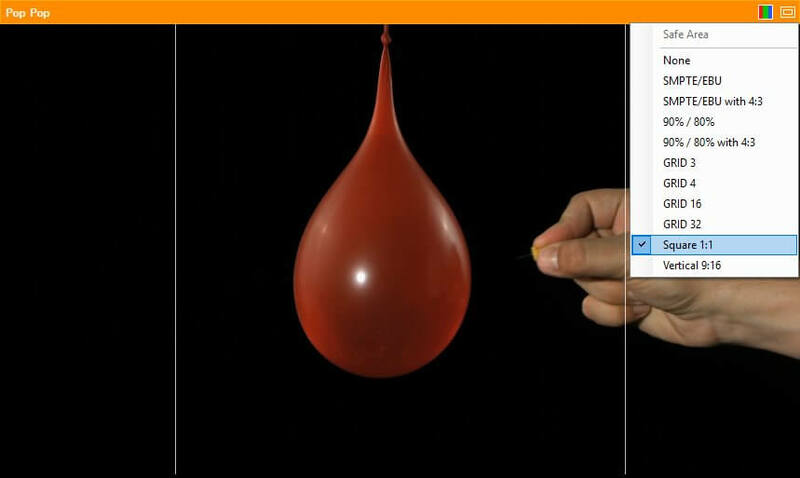 All done in real time and GPU accelerated, this kind of colour correction is something that has never been seen before in live video production software! Now you’re able to customise your vMix MultiView output by selecting what displays in each box. You can choose to display based on the input number or you can choose a specific order number. 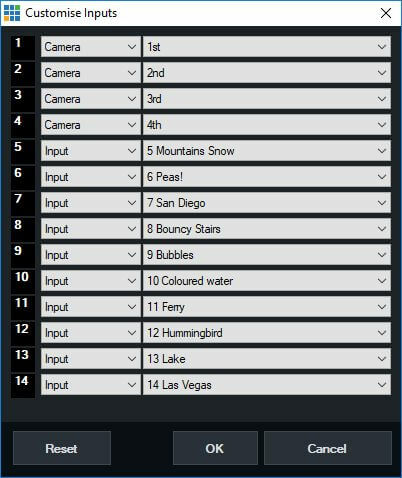 For example you could choose to show your first 4 cameras, regardless of where they are in your vMix interface. A much requested feature has been the ability to stop and start streams independently, and now this is available in vMix 21! 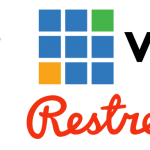 You can create up to 3 streams with different streaming qualities, resolutions and aspect ratios. 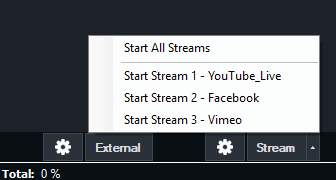 Start and stop any of the three streams via the streaming settings in vMix. 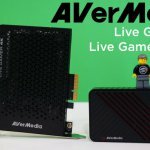 This means you can choose to stream certain parts of your content to specific platforms which is great for funneling viewers to your desired location. This feature can also be used to do short “shout out streams” to encourage viewers to head over to your main stream. Hip to be square or going vertical? Some streaming platforms allow for square or vertical streams and now you can stream with these aspect ratios with vMix 21. In the streaming settings you can set your aspect ratio to 1:1 or 9:16 and you can view your streaming area with the new safe areas. Keep in mind that every platform handles these aspect ratios differently and may not be viewed the same from app to app or website. Don’t forget the 3 rules of streaming…Test, Test and Test some more! 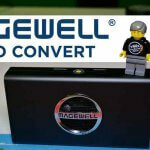 Ever wanted to have Key/Fill for your Blackmagic Design products? Well want no more! If the device supports Key/Fill then a new Alpha Channel dropdown will be available in the External Output settings, allowing you to easily send your graphics out! 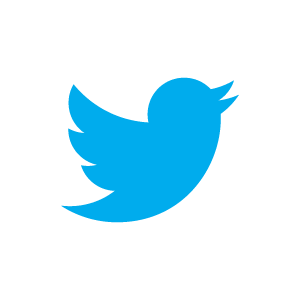 You can easily use vMix graphics for titling, vMix Social and more, directly into products that support key and fill such as the ATEM. vMix 21 has added a trigger to the countdown clock that allows you to perform a function with the timer finishes. This is great for timed segments in your show or for live sporting event that’s linked to a game clock. To combat rogue Windows updates from bringing your live productions to a screeching halt, vMix 21 now has an option to turn off Windows Updates when vMix is running. Want to upgrade or try? Just head to vMix.com to download vMix 21. If you’re new to vMix, you can sign up for a free 60-day unwatermarked trial when you install. 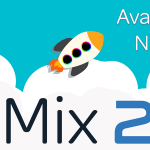 If you want to upgrade to vMix 21 you can see if you’re eligible by going here and entering your key! 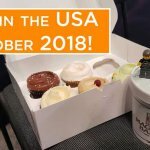 And now for the full list of vMix 21 updates! New repeat checkbox in vMix Social. When unchecked vMix Social will only display new posts once.